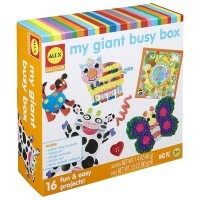 This giant art supplies jar by Alex Toys includes tons of craft materials to make your young artist happy and busy. 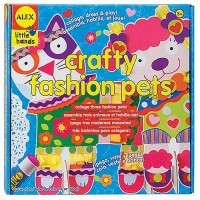 How about getting a fun looking jar to supply you for all your creative art projects? 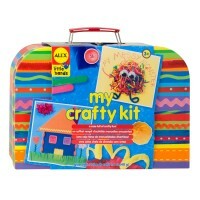 Really easy with Giant Art Jar Craft Kit by Alex! 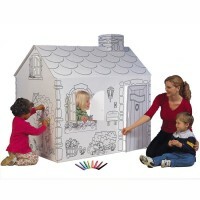 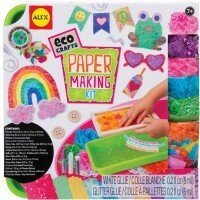 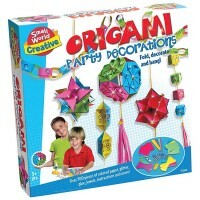 Just add your imagination and creativity and this giant art accessories set will allow you to turn any paper collage or decoration project into real fun! 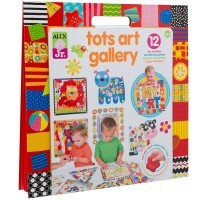 This art supplies heaven comes with hundreds of terrific art things that will provide hours of fun in a classroom or at home. 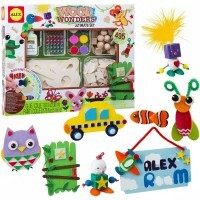 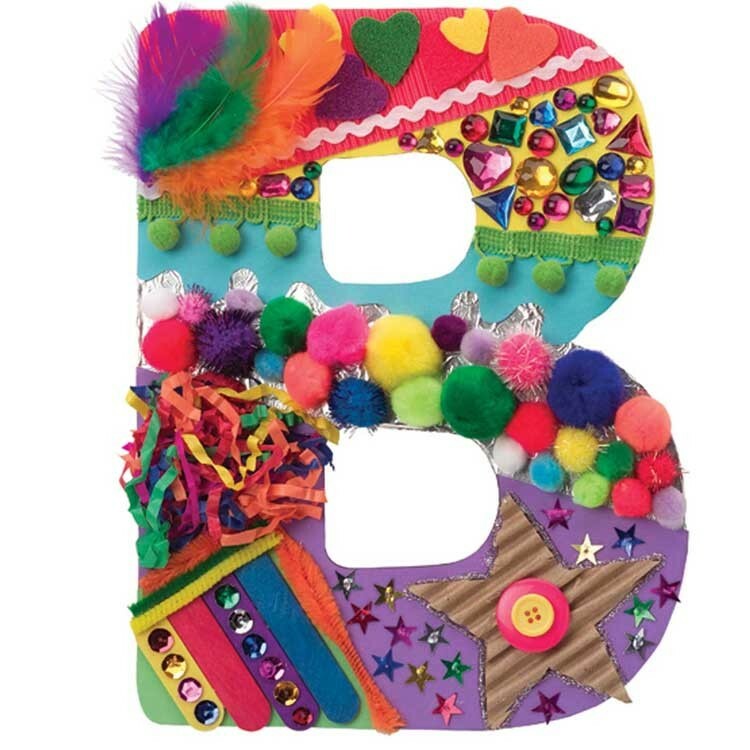 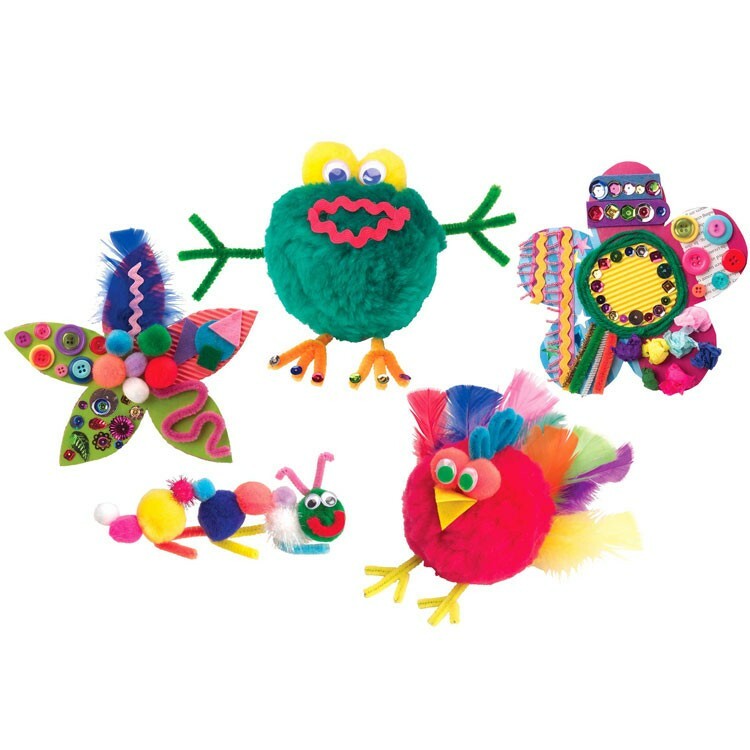 The art set includes multicolored pom-poms, glitter pom-poms, pipe cleaners, fringed crepe paper, feathers and much, much more! 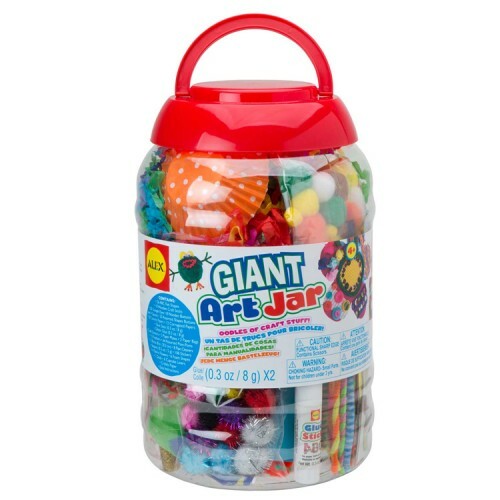 Clear plastic storage jar with easy to close lid will help your little artist to clean up after the art masterpiece is finished. 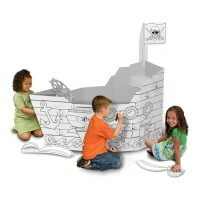 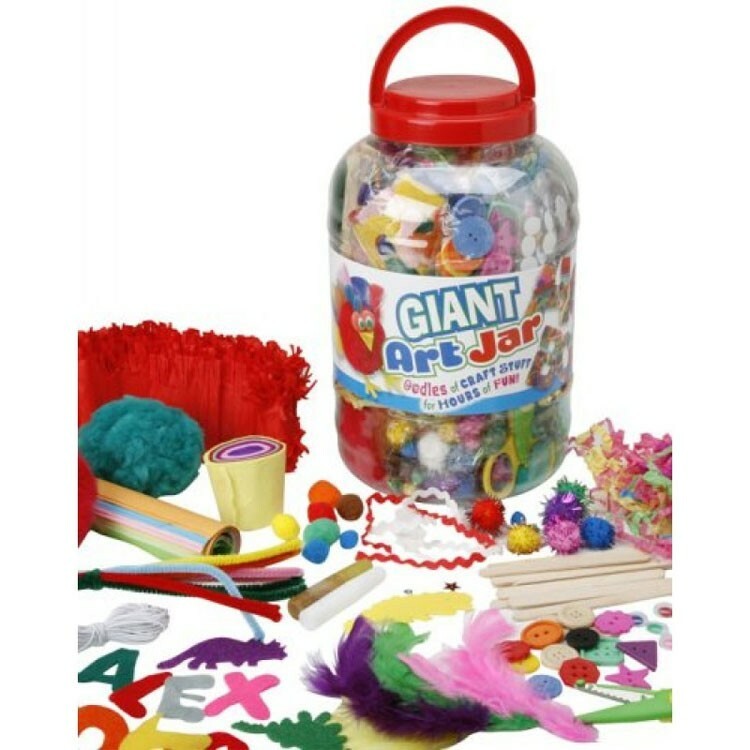 Giant Art Jar Craft Kit is also an excellent birthday party or children event project idea. 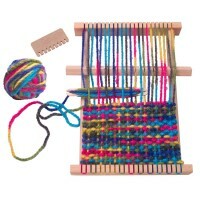 Dimensions of package 7.5" x 7.5" x 11.5"
Write your own review of Giant Art Jar Craft Kit.